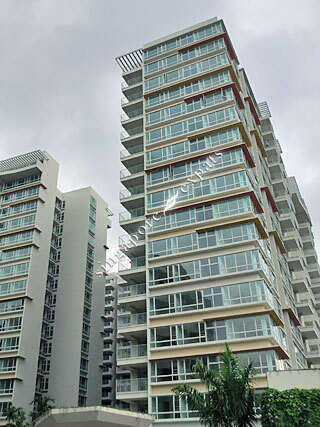 CASPIAN is located at 50 - 60 LAKESIDE DRIVE in district 22 (Boon Lay, Jurong, Tuas) of Singapore. CASPIAN is a 99-year Leasehold Condo development consisting of 712 units. CASPIAN is completed / TOP in 2012 (estimated), developed by FRASERS CENTREPOINT HOMES. Educational institutions like CANADIAN INTERNATIONAL SCHOOL (LAKESIDE), YUVABHARATHI INTERNATIONAL SCHOOL, THE JAPANESE SCHOOL, RULANG PRIMARY SCHOOL, LAKESIDE PRIMARY SCHOOL and BOON LAY GARDEN PRIMARY SCHOOL are near to CASPIAN. CASPIAN is accessible via nearby LAKESIDE, BOON LAY and CHINESE GARDEN MRT Stations. Great condo minutes away from MRT with shelter from rain. Good amenities and friendly neighbours. High Class Condo near Lakeside MRT and Jurong lake Garden. Quiet Surrounding. Many available facilities, big swimming pool. The ‘remaking our heartland’ plan to shift business activities from the CBD to the west by building a commercial and residential hub in Jurong for both business and leisure. When completed, the Jurong Lake Gardens will be a family-friendly residential district close to nature, watersports and outdoor activities. Brand new condo, beautiful view of swimming pool from balcony and bedrooms. Well liked for the spacious room & balcony. Quiet yet minutes to MRT. And brand new. great layout,no wastage of space,next to MRT convenience,my family enjoyed the facilities a great deal too..highly recommended..!